Haçienda Classical has continued to receive 5-star reviews from the like of The Independent – “It doesn’t get much better than this. A powerful, poignant performance.” – and its hometown paper, Manchester Evening News. 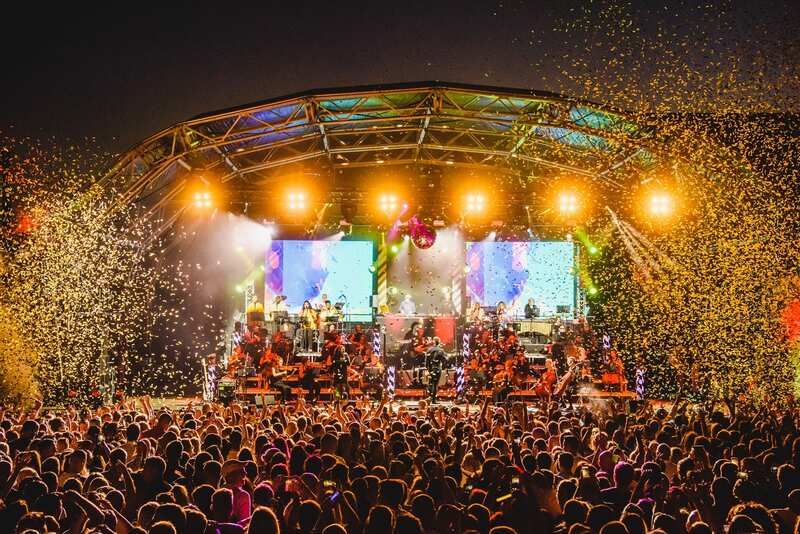 Tickets for Haçienda Classical at Scarborough Open Air Theatre show go on sale at 9am on Friday February 8 via www.scarboroughopenairtheatre.com or in person from Scarborough Open Air Theatre Box Office (01723 818111) and the Discover Yorkshire Coast Tourism Bureau (01723 383636).